La bella Italia. i want to visit Italy sooooo much! I have been learning Italian for a couple of days and I 爱情 how it sounds! Piacere di conoscerla/. 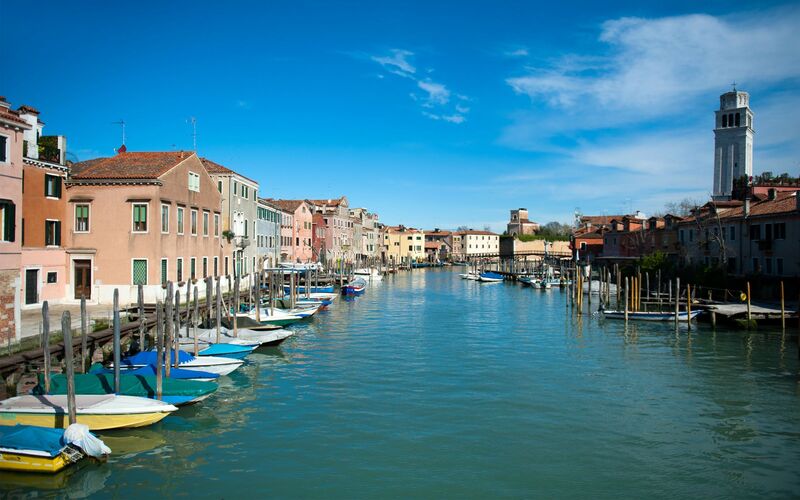 HD Wallpaper and background images in the 美图 club tagged: beautiful pictures italy. This 美图 wallpaper might contain 商务区, 市中心, 商业区, and 商务区市中心.